In 2014, Sony decided to exit the PC business and sold the Vaio unit to investment fund Japan Industrial Partners. Soon there were reports about Vaio to enter the mobile market and introduce their first-ever smartphone as early as 12 March. 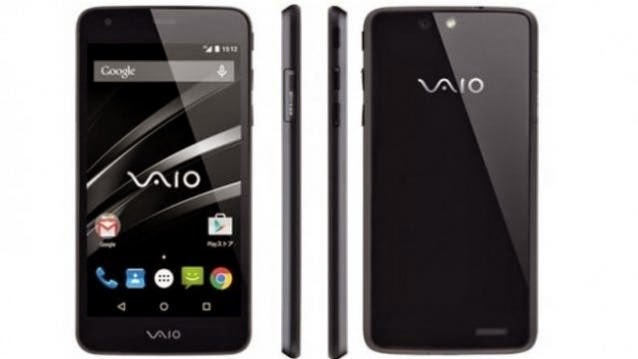 After moving away from Sony, the company is out with its first Android smartphone called Vaio Phone (VA 10J). For now, the smartphone will be available only in Japan from March 20. It will cost $US420 (approx Rs 26,400) without a contract. In terms of specs, the Vaio phone sports a 5-inch HD display with a resolution of 720 X 1280 pixels. It comes powered by a 1.2GHz processor with 2GB RAM. It also gets 16GB onboard storage and runs Android 5.0 out-of-the-box. It will have a 13MP rear camera along with a 5MP front facing camera. The device is said to be single-SIM and comes with Wi-Fi and Bluetooth connectivity options. Interestingly, it almost resembles the Panasonic’s Eluga U2 launched in Taiwan, and also carries the same specs. There is no word when it will reach regions outside Japan.